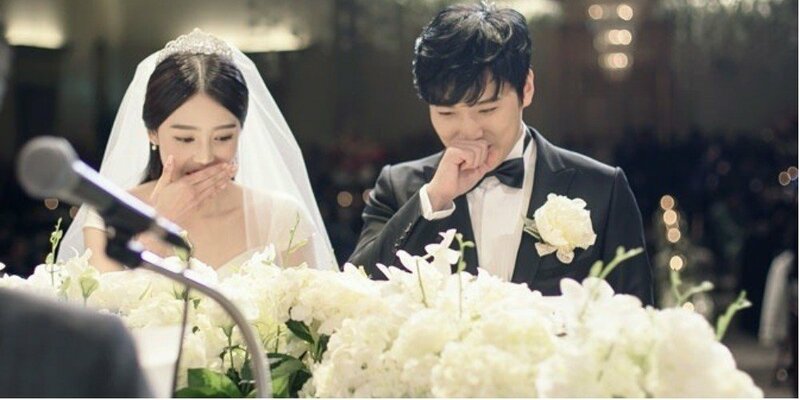 On April 15, Sungmin updated his Instagram with photos from his recent trip. The first post stated, "Where is Gelato Pique? Where am I? There are no piques in Tokyo?" 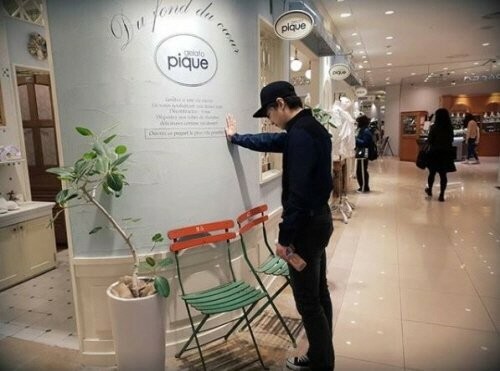 In the next post, Sungmin posed in front of 'Gelato Pique' and captioned, "Finally found it." His wife Kim Sa Eun shared a similar post on her Instagram with the caption, "Finally found Gelato Pique!!"